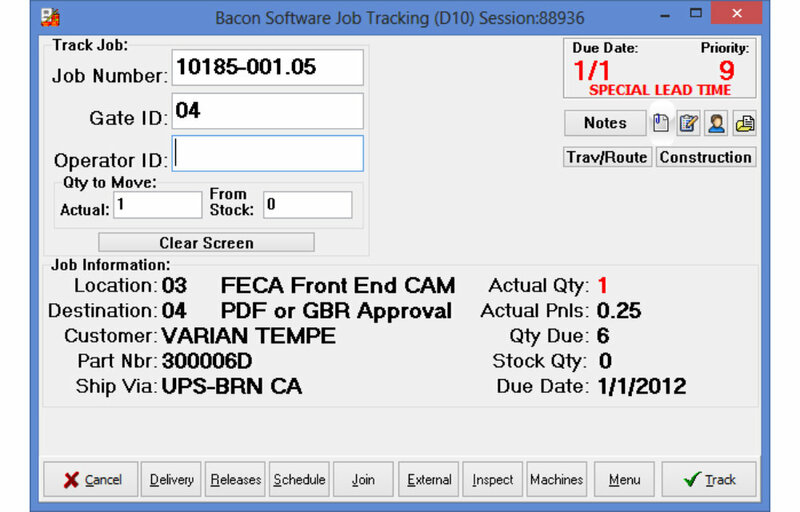 The Job Trac System (JTS) is a multi-user job tracking system designed for collecting and maintaining information in a job oriented printed circuit board manufacturing environment. 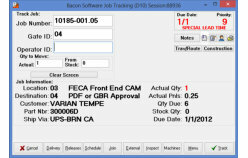 The system supports bar coded input of job movement inofrmation and produces all bar codes needed to track jobs. 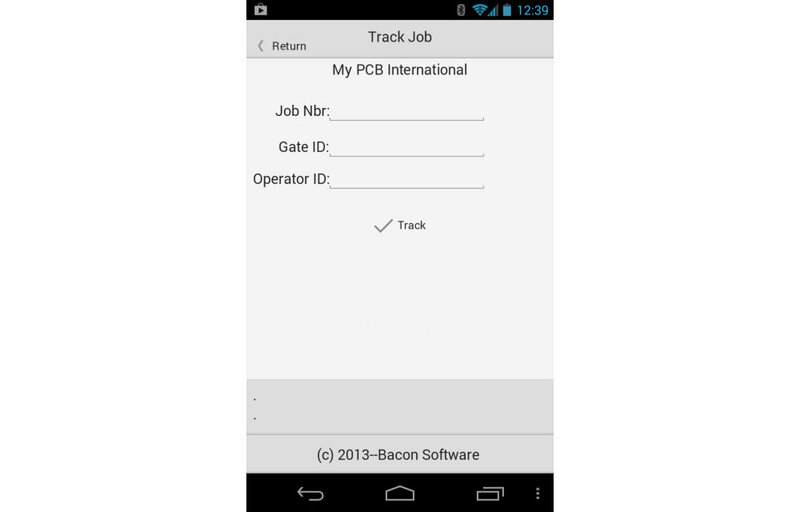 Tracking can be done on PC’s and mobile devices like cell phones and tablets. 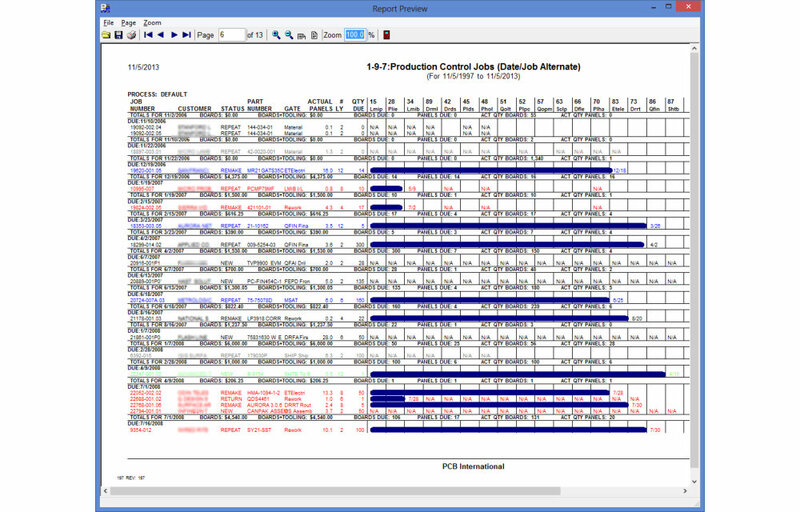 JTS provides real-time reporting on all aspects of printed circuit board manufacturing information in a variety of formats. 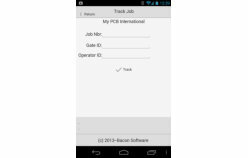 • The Job Trac System provides managers with the current status of all jobs; bar-code data entry via PC and Mobile devices helps ensure accurate status. • Serves as a Management Information System (MIS) to aid management in making, implementing and controlling decisions. • Informs departments in advance of incoming work to aid in planning work flow and employee scheduling. • Determines bottlenecks in the process so that recourses can be effectively managed. • Helps management ensure that processing standards are followed; i.e. requiring step #1 to be performed before step #2. 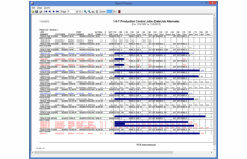 • Keeps an exact history for each job being built in the facility, logging the exact steps performed. 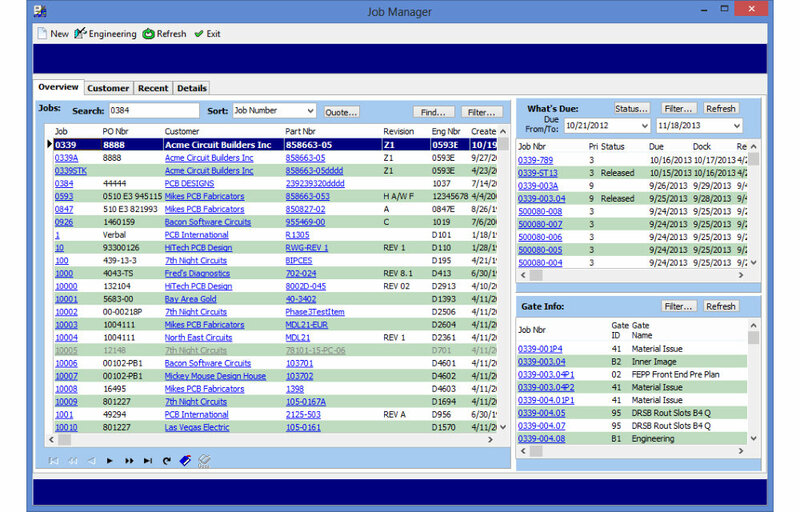 • Jobs can be created with multiple releases, due dates, delivery schedules and PO Numbers. 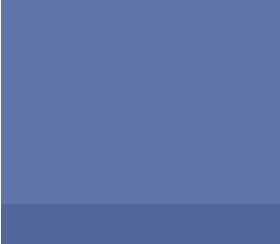 • Repeat jobs can be created with just a few keystrokes. 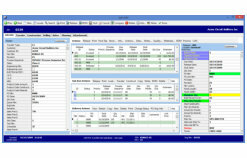 • Track by number of layers, material type, construction or virtually any attribute. • See complete history of all movements of each release of a job. • Check and reserve stock when jobs are created. 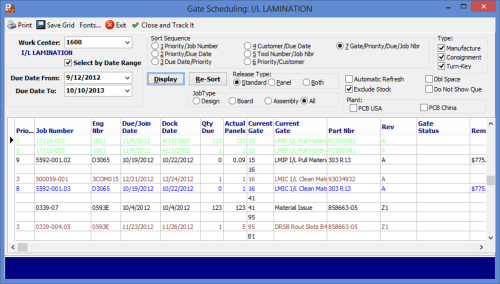 • Examine ship capacity and plan manufacturing accordingly. • Complete inner layer construction information for cores, copper, tolerances, foil types, prepreg types, drill requirements, laminate types and lamination cycle information. your PC or your mobile device. • Sub-Assemblies and Inner layers can be tracked separately. • System calculated earliest finish and latest start date/times. • Boards can be designated for rework, scrap, “Use as Is”, or move to stock. • Scrap and Rework information can be printed or graphed. All selections may be user defined for complete flexibility. Enter specific information such as each process to be performed, process parameters, dimensional requirements for annular ring, trace width, air gap etc., part size, array size, clad and lamination thickness. • Enter shipping information including customer artwork to be returned, TDR, SEC Test, First Article, Electrical Test completed, etc. • Complete inner layer construction information for cores, copper tolerances, foil tpes, prepreg types, drill requirements, laminate types and lamination cycle information. • Find out what’s coming to your area and where it is now, sorted in priority sequence at the press of a button from your computer or mobile device. • Split boards for rework and scrap. 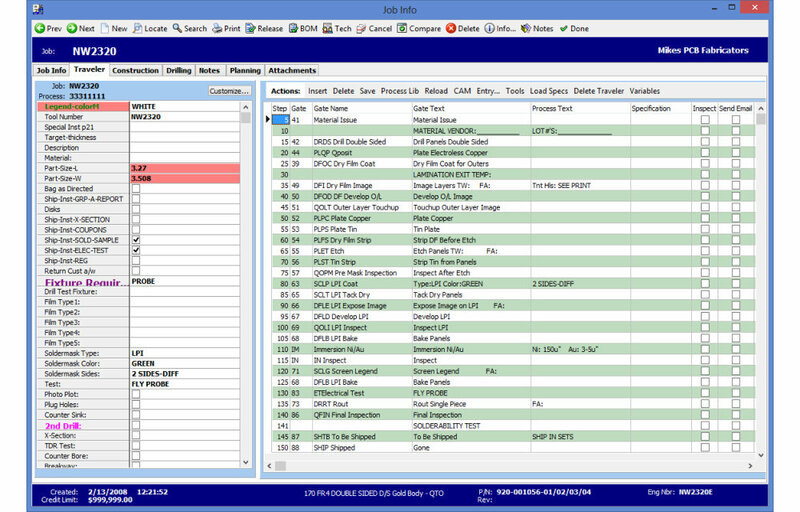 The system records defect codes with date, time and operator information. • The system verifies job movements and notifies you when steps are skipped or special actions must be performed. • JTS allows you to enter detailed rework and scrap operations indicating for each board what action should be perfomed. • Boards can be designated for scrap, rework, “use as is”, move to stock, etc. 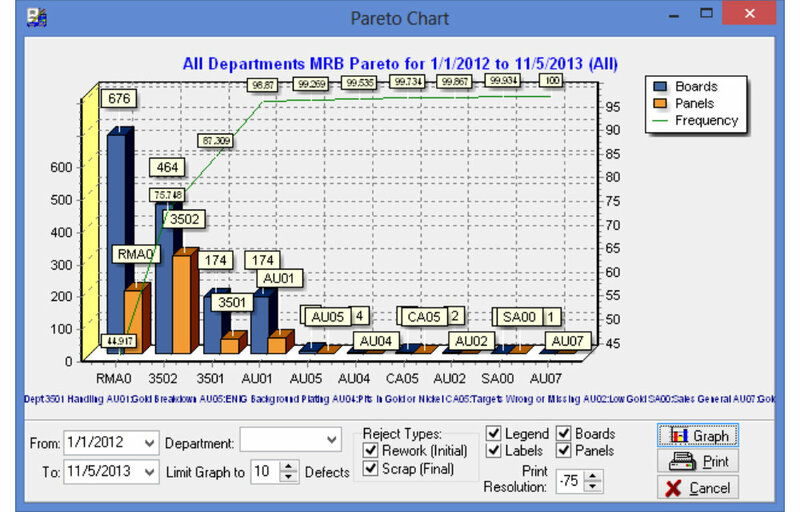 • Scrap and Rework information can be printed or graphed. 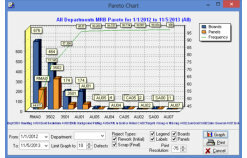 • Graphs are available for other information, such as output from gates. 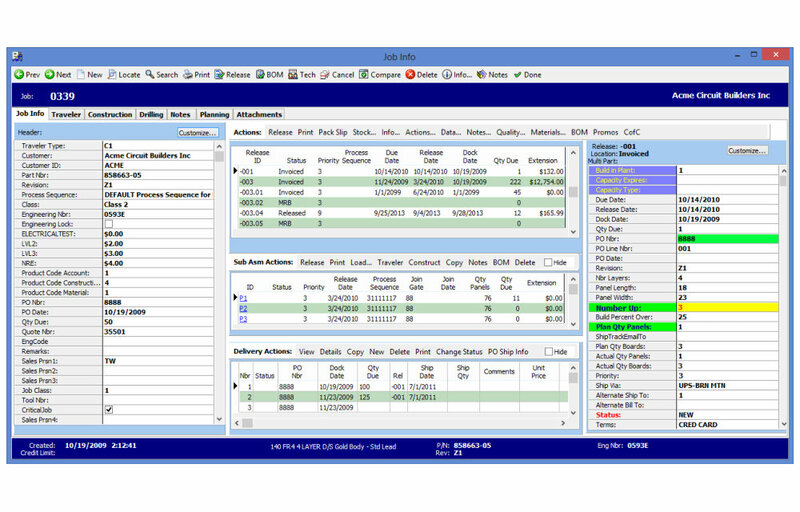 • Links to JIS for complete RMA tracking from issue, receipt, rework, ship, credit and billing. • JTS provides over 100 reports with user selection criteria for each one so that you can zero-in on the exact information needed. • When reports are displayed to the screen, powerful search capabilities are available so you can find the exact information you need quickly. 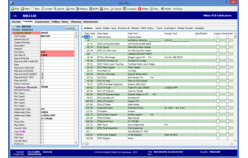 • All reports can be displayed to the screen, printed, or saved as PDF, Excel, or Rich Text. Travelers, Packing Slips, Certificate of Compliance, Discrepant Material Report, Corrective Action Report, Sales Order, Drill Chart, Construction Sheet and more.